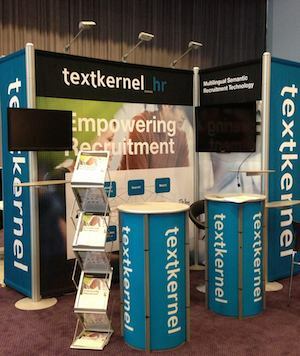 Textkernel is participating at iRecruit Expo 2014 in Amsterdam on the 5th and 6th of June. iRecruit is the European conference that focusses on trends, innovations, tools and business cases in the field of Talent Management and Recruitment. 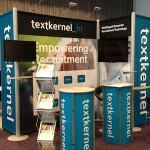 Textkernel will be there to show its semantic technology: cv parsing, job parsing, searching, sourcing and matching software. Want to how Textkernel’s software automatically generates a search query based on a job ad and finds relevant candidates in your databases? Come by for a demo!